Jean is a very special person. 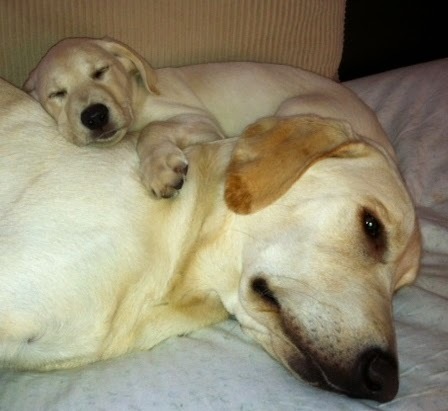 After losing my lab of 12 yrs I was hopeful I would be able to find a puppy from the Yukon Jack lineage to honor her. I called Jean and discovered she was expecting a litter in a few months. "Bear" is a wonderful companion, incredibly sweet and so smart. Because he was so special and Jean is such a professional, caring breeder, I ended up with a second Yukon puppy about 7 months later. 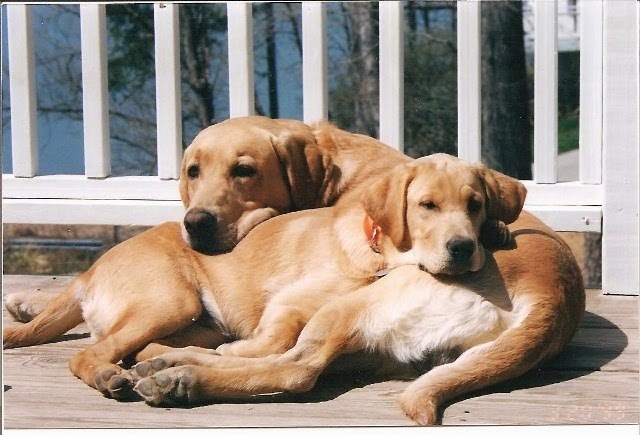 I have two of Jean's yellow labs and I couldn't be happier. If you are looking for a breeder who takes pride in raising litters, I would highly recommend Jean. The puppies are A+ with regards to health, disposition and intelligence. If I could manage three puppies I would get another! Thank you Jean!